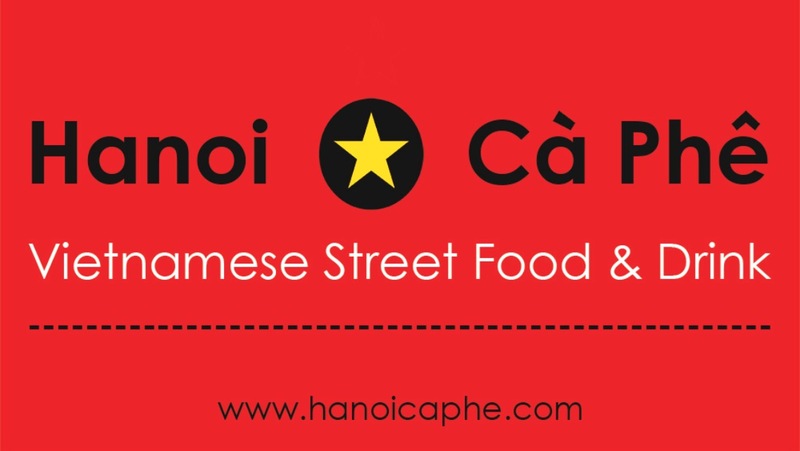 Hanoi Ca Phe brings to you the delicious authentic flavours of Vietnamese Street food and coffee. 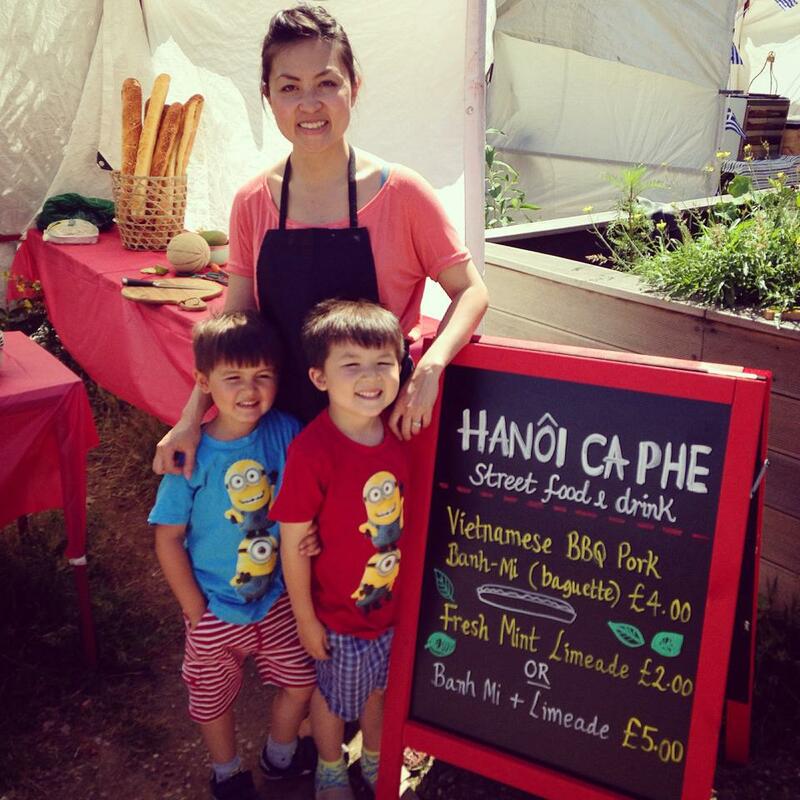 We are a Vietnamese family run London eatery. 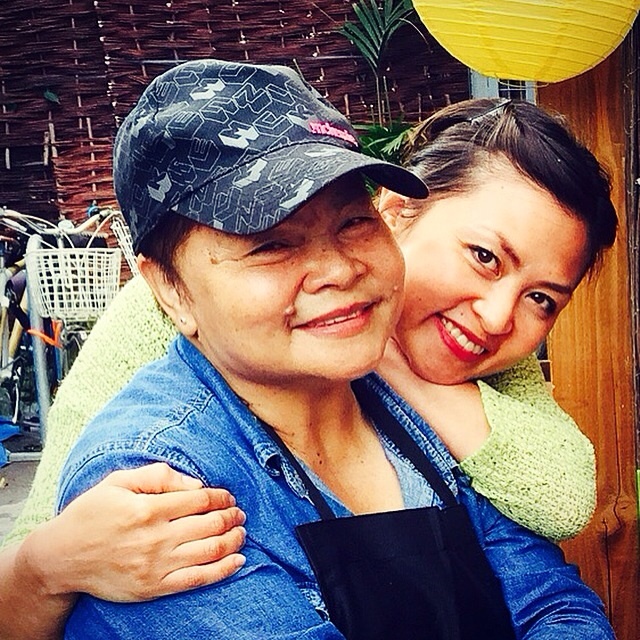 We use the freshest ingredients along with our secret family recipes, to create the happiness of Vietnamese Street food. 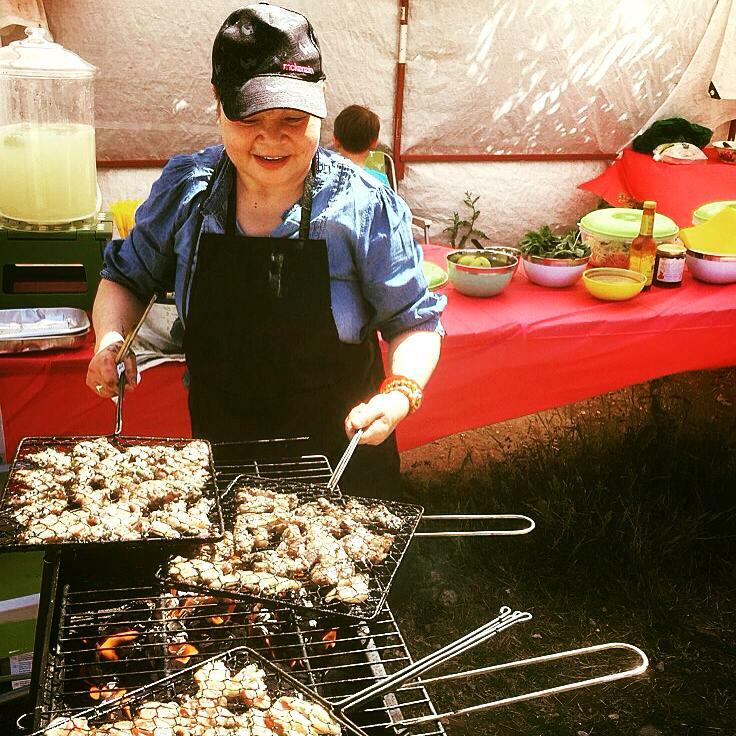 Our street food is freshly hand-crafted with carefully selected ingredients. The food is healthy and flavoursome which will keep you coming back for more! Hanoi Ca Phe (coffee) is the perfect accompaniment to this tasty Street food. Made from 100% Arabica beans, our dark roast coffee is individually brewed using a French drip filter (cà phê phin) Try our Ca phe sua da – Vietnamese iced coffee with sweetened milk for a truly addictive Street Food & drink experience. The Hanoi Ca Phe Dream Team!